Why travel with a local agent? 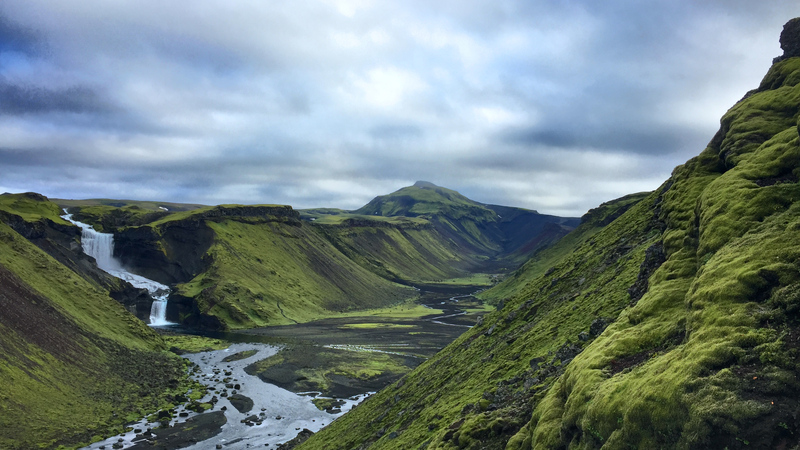 Working from our Reykjavik-based office, Planet Iceland specializes in offering tailor-made tours to Iceland, based on the preferences of each individual client. We know our little volcanic island inside out, live here all year long and seek to share our experiences and perspectives with our clients. When preparing a trip – we communicate directly with the client, thus being able to truly customize the tour in question to reflect the hopes and ideas the client has in mind when seeking our service. 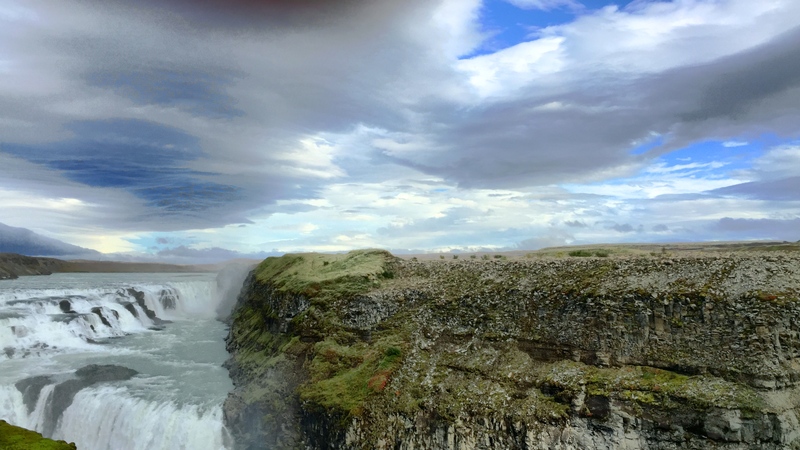 We regularly travel within Iceland ourselves, try out the services available to tourists in various parts of the country and maintain our strong relationship with those offering such services. We pride ourselves on being residents of the country, so known for it´s raw unique nature, it´s powerful volcanoes, tumbling waterfalls and black sand plains – and we´d happily share our experiences with you! But why travel with a local agent? As locals, we see it as our role to offer professional advice and to give tips regarding different factors of the trip. Which attraction of the Eastfjords is worth spending more time on? Which are the best spots to see the northern lights in winter, if based in Reykjavik? Which restaurant on the South coast is most suitable for a family of 5, travelling on a budget? These, and many more are the questions that we strive to answer – before even being asked! Having the knowledge of a local at your disposal will help you make the most of your trip, provide you with assistance when in Iceland if questions arise during your trip and increase the quality of your travel overall. Planet Iceland consists of 6 highly motivated individuals. We come from different backgrounds but all share our love and passion for Iceland and the various experiences it has to offer. The Icelandic 24 year old has spent half of his life in Rennes, France – and is therefore thoroughly capable of helping our French clientele experience their dream trip in his homeland - La belle Islande. His favorite place in all of Iceland is the colorful Myvatn lake region – with it´s volcanic landscape and impressive diversity. In between expeditions exploring the Icelandic countryside and his time at the office in Reykjavik, Klemens likes to enjoy the Icelandic music scene and nightlife – on which we´re sure he can provide some insights should they be requested. Matthías has worked with the team from the beginning, January 2016, and over that period of time has assisted hundreds of travellers making the most of their precious time in Iceland! His captivation with Icelandic nature drives him to suggest itineraries including hikes towards impressive vantage points, his favourite spots to stop and take a photo and reserve some time to walk around freely and enjoy the Icelandic countryside villages and their unique ambiance of tranquility and remoteness. When not at the office, Matthías studies Russian at the University of Iceland out of pure interest for the different languages and cultures of the world. A Senageleese-Icelander is not a common sight on the streets of Reykjavik – and we pride ourselves on being in the presence of one in our office! After having lived and travelled all over the world, learning no less than six languages, he finally decided to settle down on our beautiful little island. 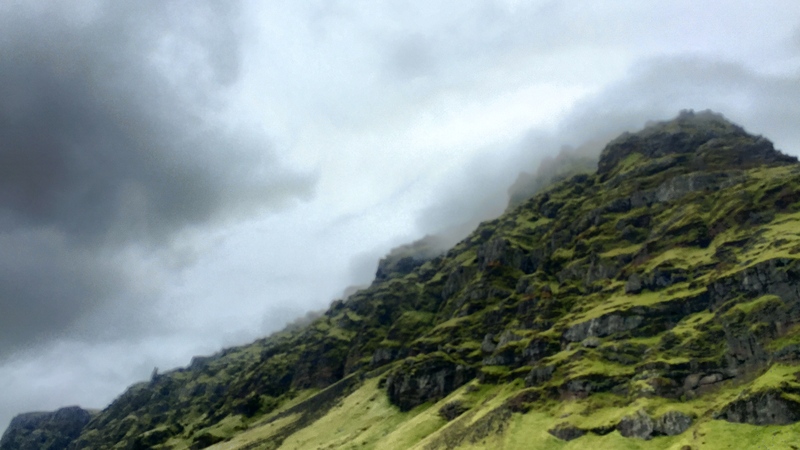 It was not solely the beauty of Iceland – but also that of the Icelandic woman who is now his wife - that drew him to Iceland. Travelling within the country, his home for the past 19 years, has become one of his greatest passions and he´s eager to share his acquired knowledge with his clients. Gunnar is from a small weather-beaten island right off the south coast of Iceland, consisting of two active volcanoes and impressive rock formations. He shared his childhood home with the largest puffin colony in Iceland, and regularly took it upon himself to help the baby puffins make their way to the sea in autumn. 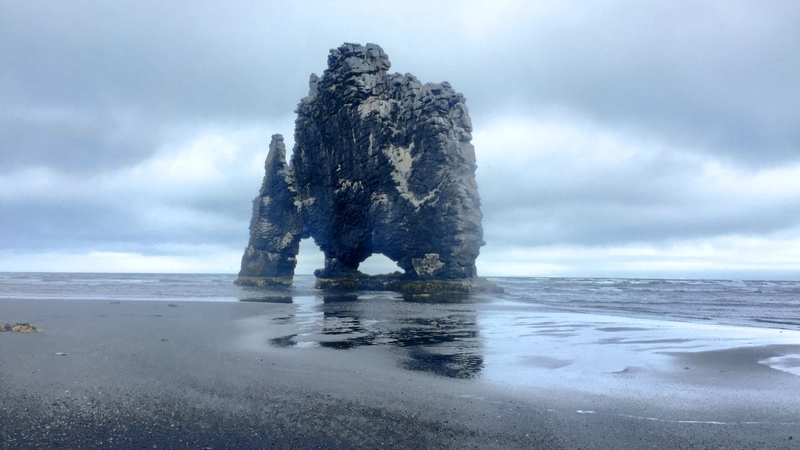 The former policeman - turned coach driver - turned local agent, possesses a heartfelt fascination for his country´s beauty and despite his vast experience in exploring Iceland – the incredible scenery found here never ceases to amaze him.